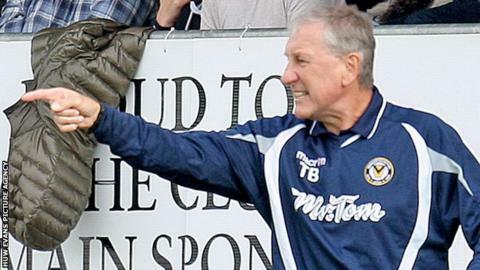 Newport County manager Terry Butcher is hopeful of adding a couple of loan signings to his squad. County are still seeking their first win of the season and are bottom of League Two but drew 0-0 at Dagenham & Redbridge on Saturday. Butcher is working to recruit players and hoping his injury list eases ahead of Saturday's game at Carlisle United. "We've got hopefully one or two players to bring in on loan that will boost the squad," Butcher said. "There's quite a few out missing through injury and we've got players to come back in."